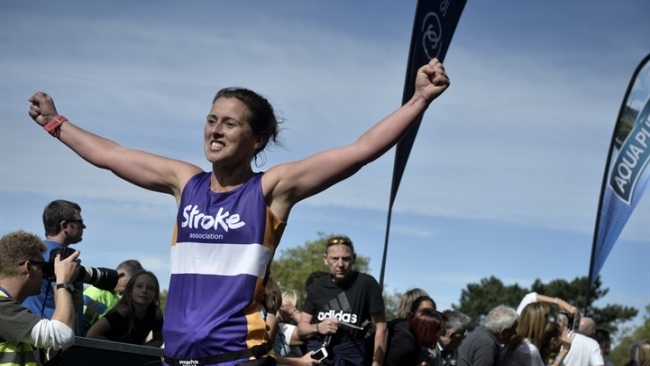 The Simplyhealth Great East Run is returning to Ipswich on Sunday 22 September with the day attracting 4,000 runners and thousands of spectators on Suffolk’s streets. Conquering a half marathon challenge with thousands of others, no matter what their pace or motivation, is an experience you’re likely to never forget. If you’re looking for your next challenge, here are six reasons why you should make this in-demand event a must-do in your calendar. 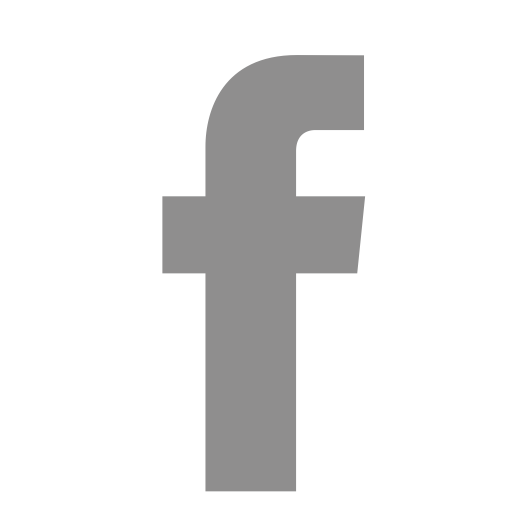 A half marathon distance is a great challenge, no matter what your reason for signing up. For many, how quickly you run is not as important as saying you were able to conquer one. 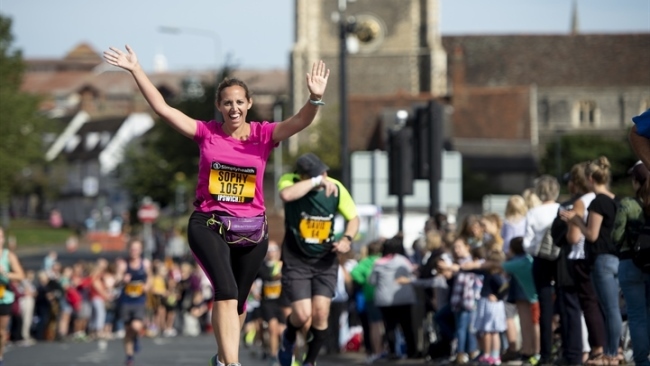 Experience a running event like no other at the Simplyhealth Great East Run and join thousands of others to soak up the electric atmosphere around Ipswich. Signing up to an event that takes place in the autumn gives you a reason to run and a new challenge to aim for later in the year. 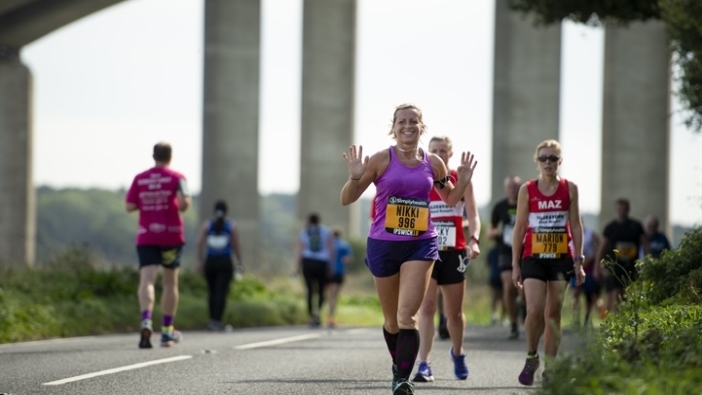 Entering the Simplyhealth Great East Run gives you a goal to work towards, whether it’s taking on your first half marathon distance, running the furthest you've ever ran without stopping, raising money for charity or setting a new personal best. There’s nothing more motivating than knowing every run you go on from that point until event day is counting towards achieving your own personal goal. 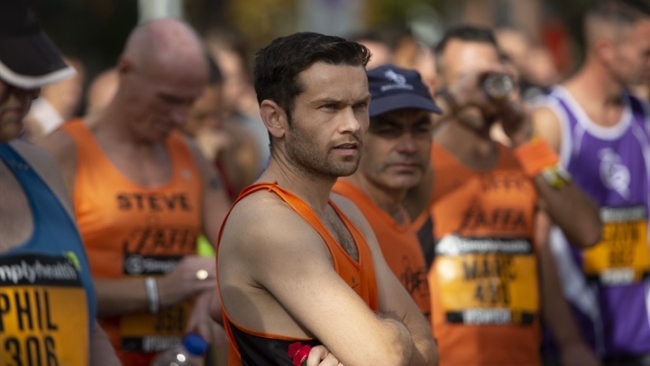 The Simplyhealth Great East Run is known for having unrivalled spectator support on the course. 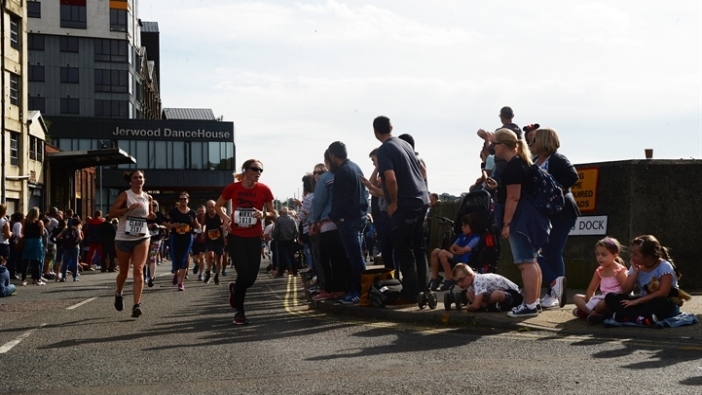 Supporters lined the city centre pavements near the start and finish at Portman Road, Ipwich waterfront and excited residents cheering runners up the hill on Wherstead Road. 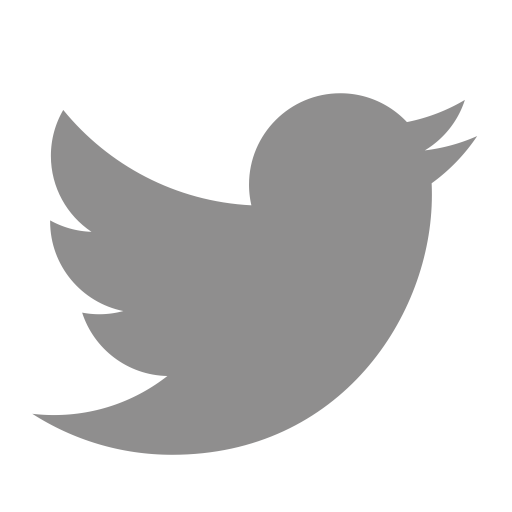 The atmosphere will make you feel like a star, especially when you hear your name being cheered, see a witty sign or get a special high five! The Simplyhealth Great East Run is a great opportunity to raise awareness and support a charitable cause. 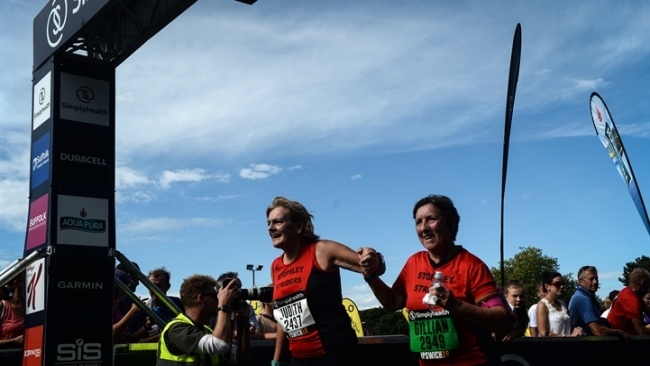 Last year, runners raised a combined total of £1 million for good causes across the event. When the prospect of training in the cold and wet British weather doesn’t seem appealing, the fact that a charity is relying on you can spur you on to continue with that long run that you may well have ditched before. When else are you going to be able to travel 13.1 miles on foot and experience the region through a runner’s eyes? Much of the Simplyhealth Great East Run course takes you through historical parts of Ipswich town centre such as the Willis Building before heading out into Freston and the famous Orwell Bridge. During these miles you’ll remember so much more than from your average car journey or bar-hopping! 6) HAVE THE TIME OF YOUR LIFE! 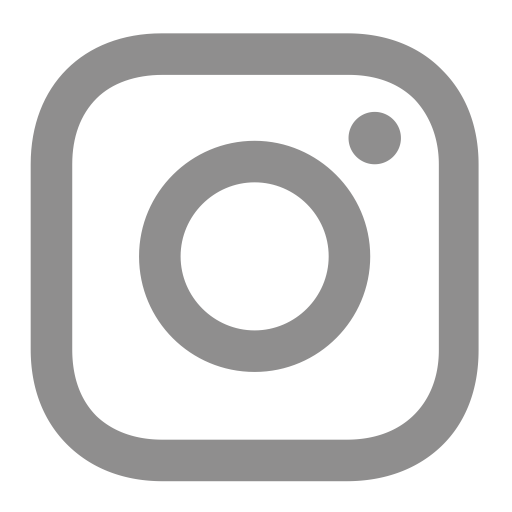 Believe it or not, you’ll have an enormous amount of fun taking part in a half marathon challenge. There’s nothing like lining up on the start line together, no matter how you get there. The feeling of running with thousands of others is unique and will power you through the miles that seem tough. No matter how you run or how fast you go, everyone is a hero when they cross the line and we guarentee you'll be determined to experience that feeling again.